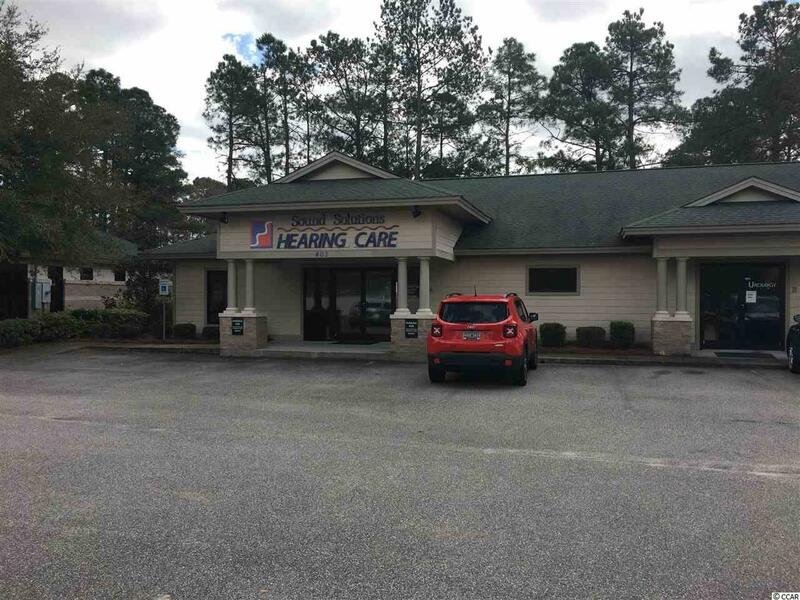 402 Singleton Ridge offers 4,000 square feet of office space built out into a waiting area, reception area, 4 offices/exam rooms, 2 restrooms, and a break area/lab area that provides a rear entrance. This space is tenant-ready and is ideal for any ancillary medical or professional user. 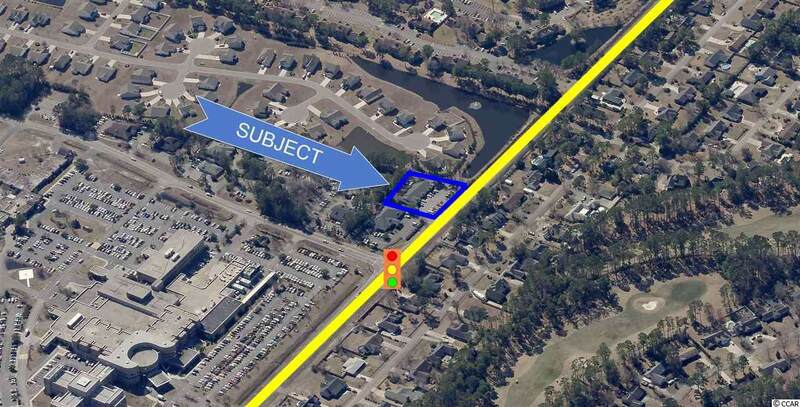 This site is zoned Highway Commercial by Horry County and offers 190+ of frontage and visibility across Myrtle Trace Drive from Conway Medical Center.